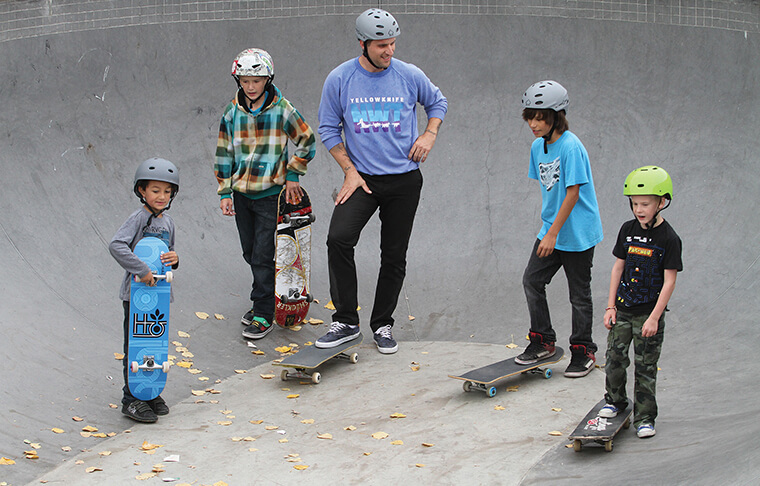 Looking to convey what’s possible with modern skatepark development? 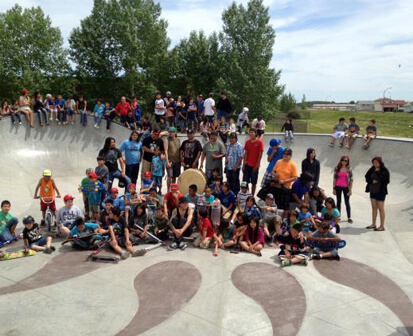 Feel free to reference the following images of our projects to show your community what a modern skatepark can look and function like. Every project we undertake is a reflection of the unique communities we are privileged to serve! 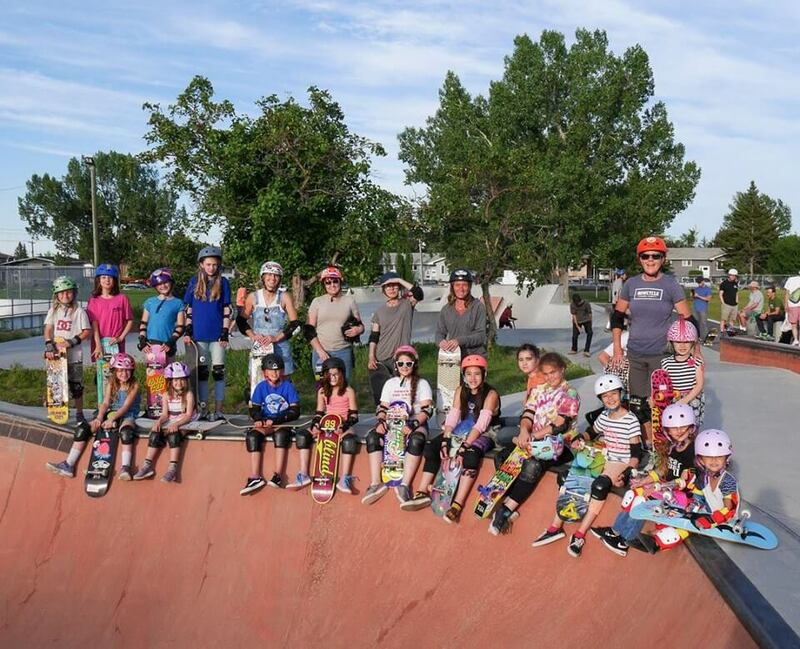 Don’t hesitate to give us a shout for more info and advocacy tips – we’re happy to help with your skatepark planning in any way we can!